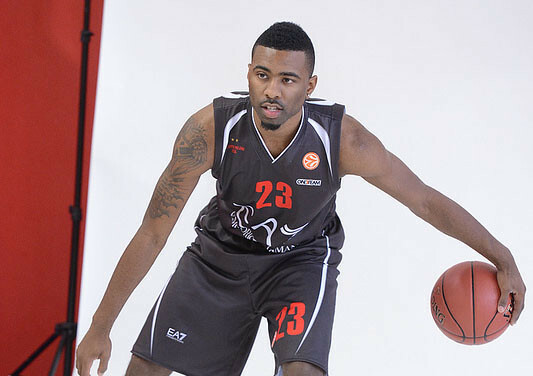 Keith Langford turned his left ankle during the Bologna’s game third quarter. The injury forced Langford to sit during the team’s best stretch of the game and kept him from pllaying regularly in the fourth quarter. Now, he’ll have to sit until early next week when he’ll re-evaluated to find out whether he’ll be able to play next Friday in the Euroleague opener against Anadolu Efes. Because of the injury, Langford won’t play on Sunday against the Boston Celtics.